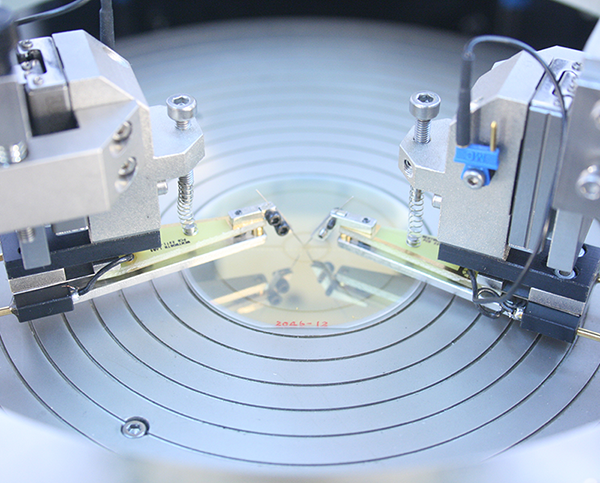 The Pegasus™ A200 automatic 200mm prober delivers advanced automation for high volume probing applications requiring special handling, such as GaN, GaAs, saw frames and thin wafers. 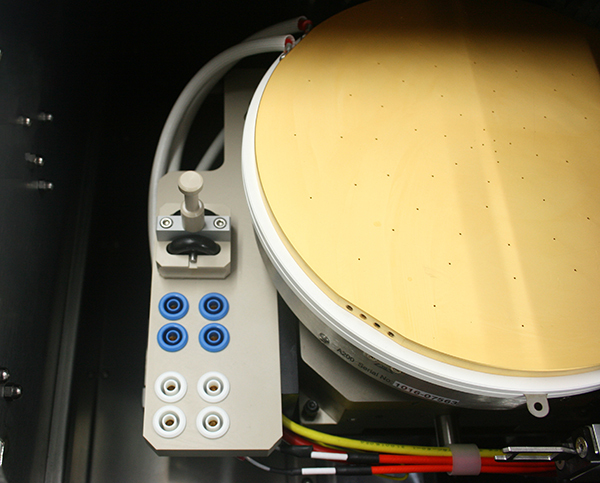 This probe station offers dual-end, parallel processing of wafers and optimizes wafer handling for maximum throughput. 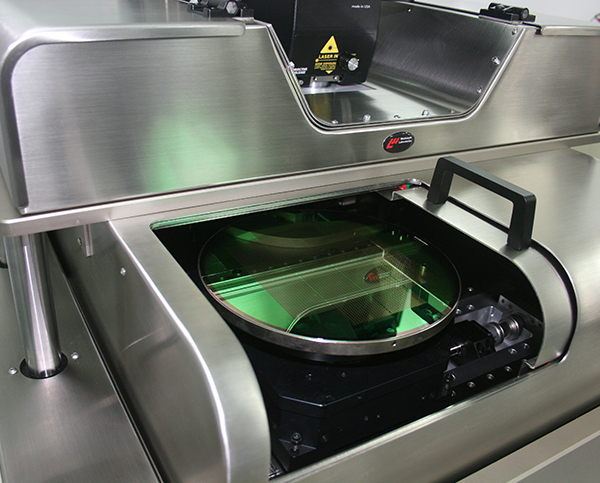 Designed for easy access when manually loading and unloading wafers, the Pegasus™ A200 has a capacity of two cassettes, each containing 25 wafers. 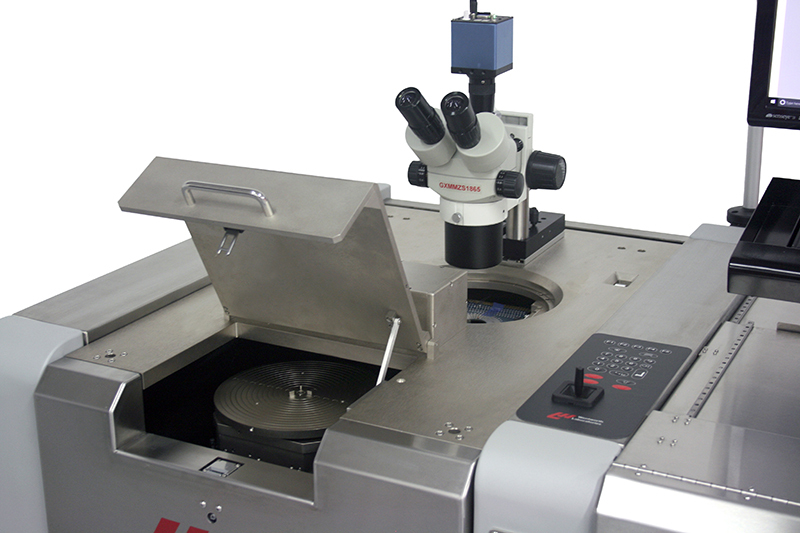 Featuring a highly advanced, single-stage wafer detection pre-alignment and transportation system, the Pegasus™ A200 ensures long-term accuracy and repeatability. It delivers menu-driven, push button control via proprietary LabMaster™ control and monitoring software. 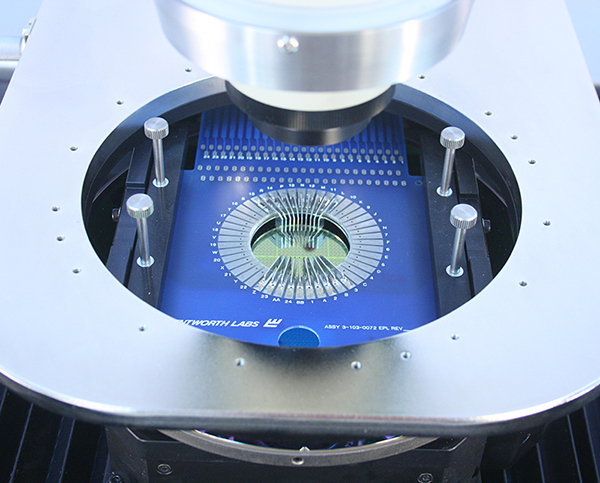 An extensive range of control and monitoring parameters enable users to operate Pegasus™ A200 Series probers at peak performance, including real-time monitoring and test setup, yield analysis of both the wafer and batch under test, premium mapping capability, image analysis, and a host of other advanced features. 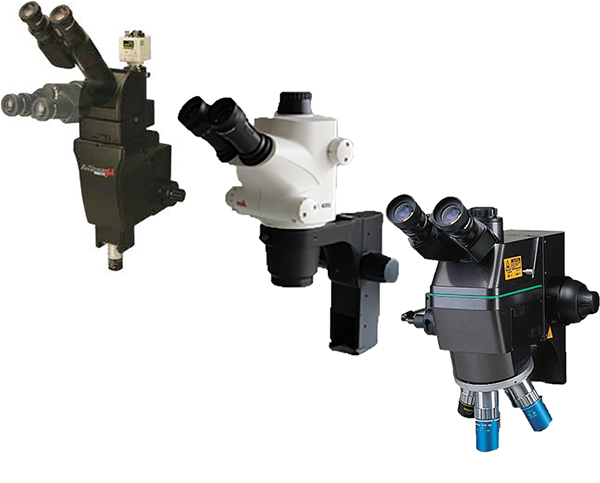 Looking for a solution for fully automatic double-Sided probing? 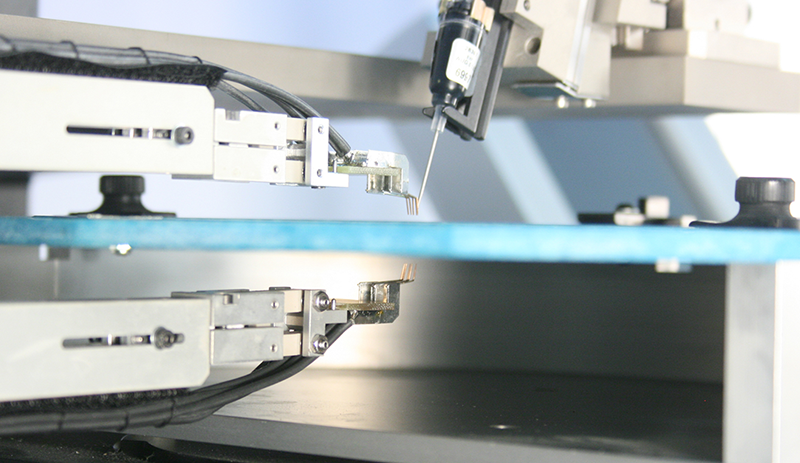 The Pegasus™ A200D automatic wafer probe station offers an ideal solution for applications requiring simultaneous double-sided probing.